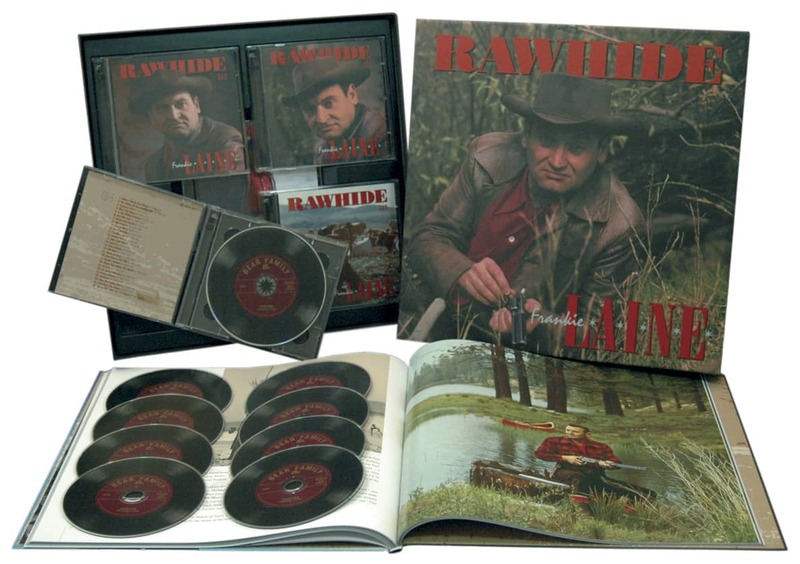 6-CD + 1 PD box (LP-size) with 72-page hardcover book, 153 tracks. Playing time approx. 437 mns. 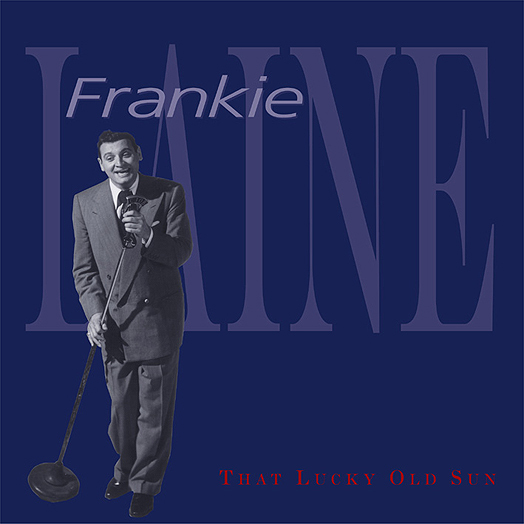 When most young singers were trying to croon like Bing Crosby, Frankie Laine wanted to sing with the manliness and soul of Louis Armstrong, and thrill an audience like Al Jolson. 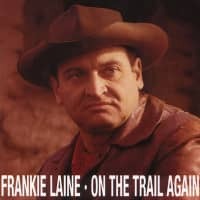 Struggling through the Great Depression by working odd industrial jobs and entering dance marathons, Frankie Laine fronted a succession of small bands as he worked his way from Chicago to Cleveland to New York City and back to Chicago. Then, on a trip to Los Angeles, he began performing an obscure old song - That's My Desire. 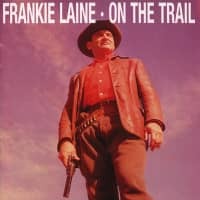 Audiences loved it, and Frankie Laine became an overnight sensation. 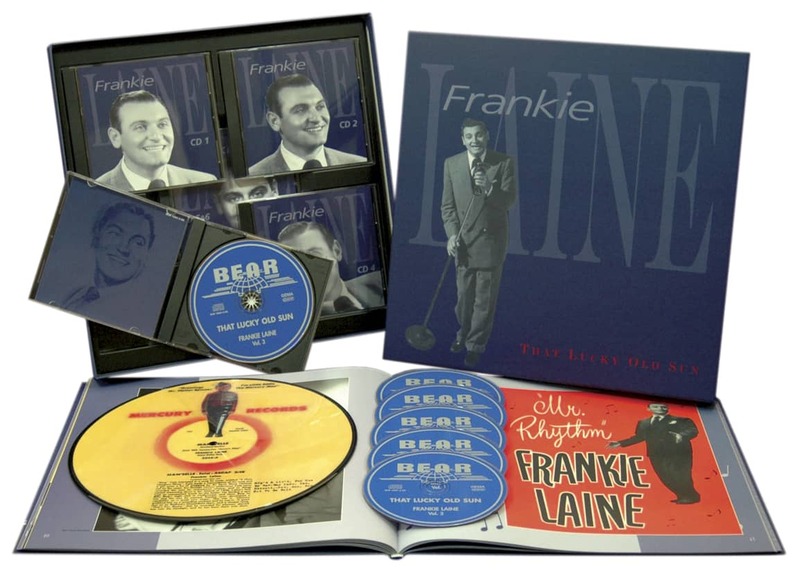 Now, as he approaches his 90th birthday, Frankie Laine's remarkable early career is profiled in an exclusive 6-CD boxed set plus picture disc that includes all of his Bel-Tone, Atlas and Mercury recordings from 1944 to early 1951. Included are his original hit recordings of That Lucky Old Sun, That's My Desire, Cry Of The Wild Goose, Mule Train, Black And Blue and Shine. Included, too, are his duets with Patti Page as well as unissued takes and titles. 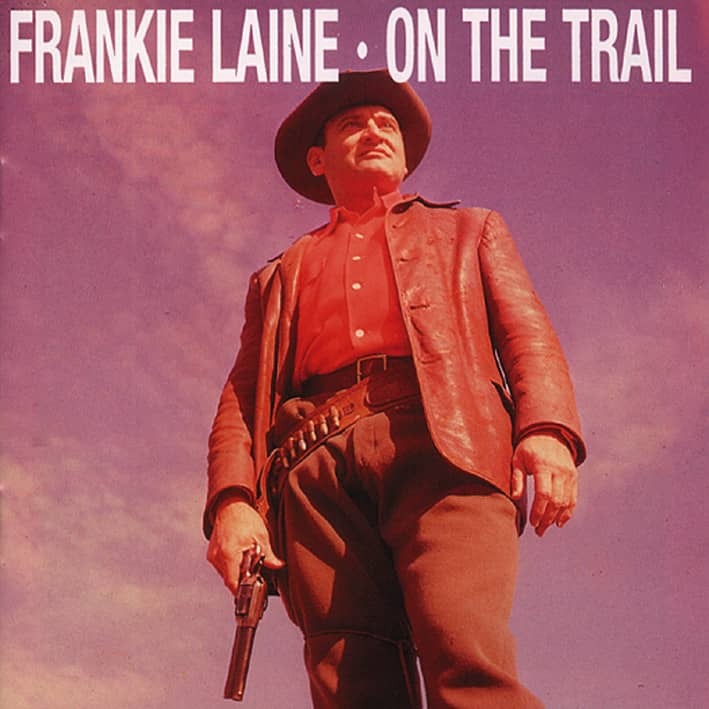 The book features many previously unpublished photos from Frankie Laine's personal photo collection as well as striking first-person accounts of Frankie Laine's early career by fellow musicians such as Anita O'Day and Kay Starr, producers such as Harry Geller and Mitch Miller, and, of course, Frankie Laine himself. 16 What Could Be Sweeter? 07 What Am I Gonna Do This Christmas? 12 What Could Be Sweeter? Customer evaluation for "That Lucky Old Sun (6-CD & 10-inch LP)"